Akura, the community project started with the intention of helping school children who are in need in terms of educational and extracurricular activities, was launched in line with the World Children’s Day on 1st of October. 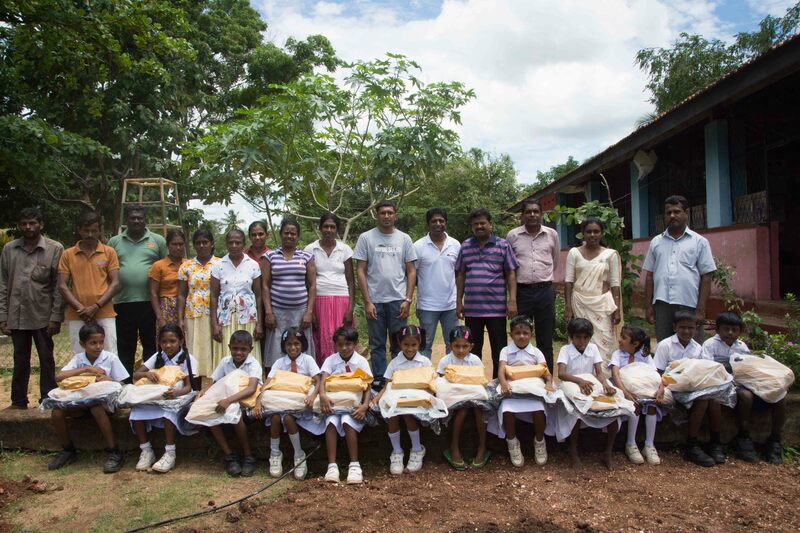 As the very first program we got ready in a short period of two weeks to donate stationery and other needs for the new year to school children schooling at Ittikulama Primary School, a remote low facilitated school bordered to Wilpaththu. We visited the Principal’s house at night on 30th September itself in order to meet the kids in the morning the following day. You will find this school 16km away in the road near the Nochchiyagama hospital. Most of the parents of these kids labour at chenas in large scale to make the living. 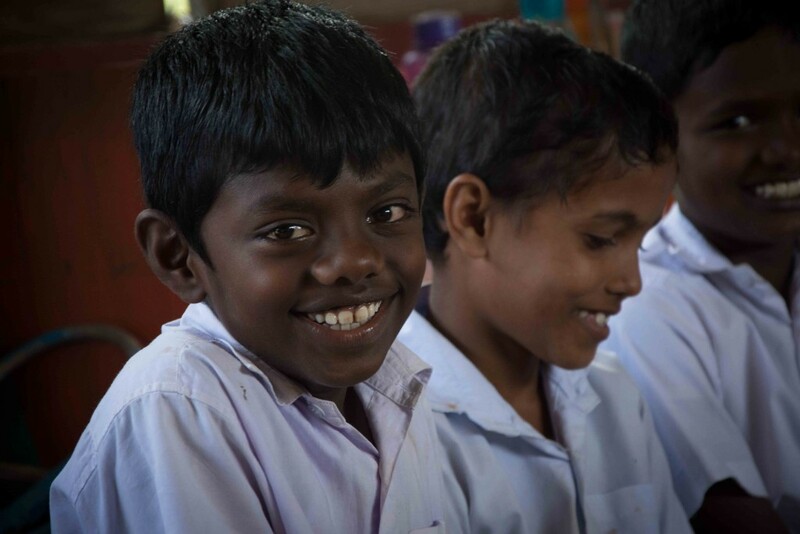 According to the principal, children whose parents are financially strong enough to make them attend to schools in the town do so while these kids attend the school in the village because it is not feasible for them to bear the cost to go to the town. 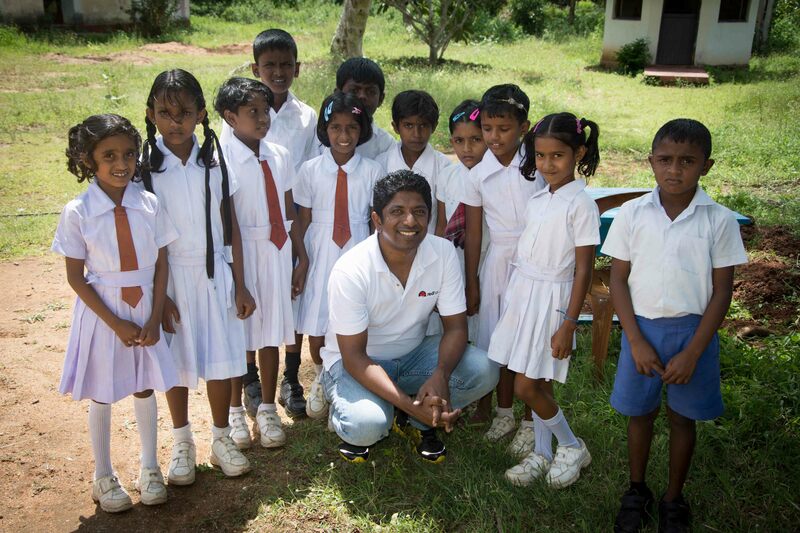 Further, Ittikulama Primary School is a school reopened recently. We arranged a desk and a chair for the children to do their studies at home because at the moment they do so laying down the floor. 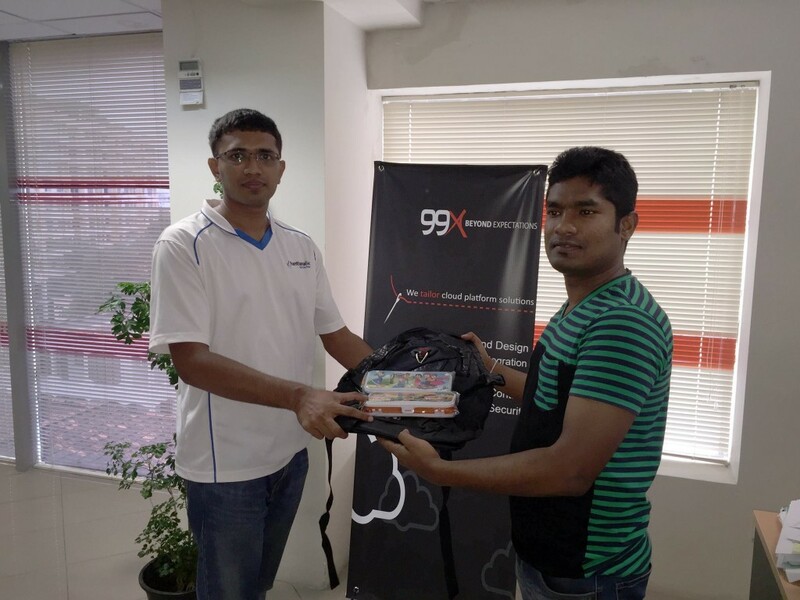 Dilan SriShanu Lokupathirage, Thulya De Silva, Nilaksha Rathnayake, Shiroma Liyanagunawardana, Romero Silva and friends from 99X Services were to name a few and there were anonymous donors as well. 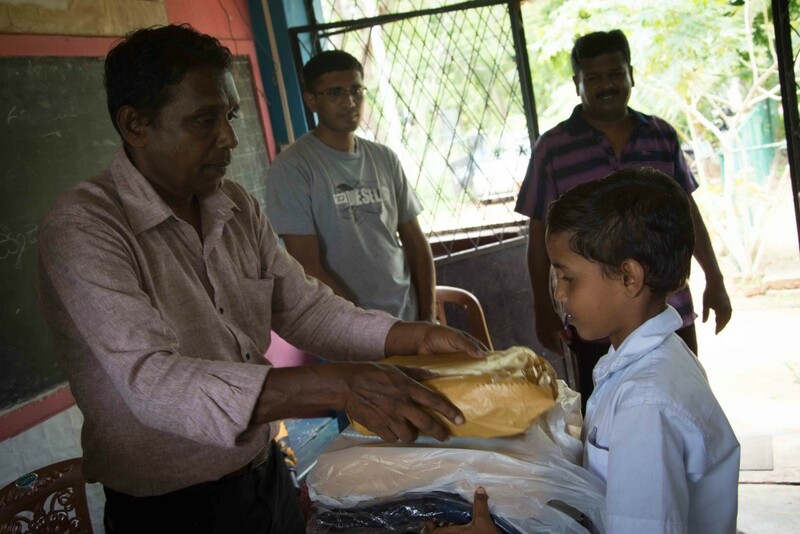 Chandana Munasinghe, a very busy personnel, for the support rendered in buying the stationary at a discounted price and Harshana Weerasinghe for packaging and transporting the stationery, lunch boxes and school bags for the children of Ittikulama should be specially recognized. With gratitude we mention Mr. R.D. Kularathne who informed us about this remote school and Mr. Wimal Mahindarathne, the principal of Ittikulama Primary School. 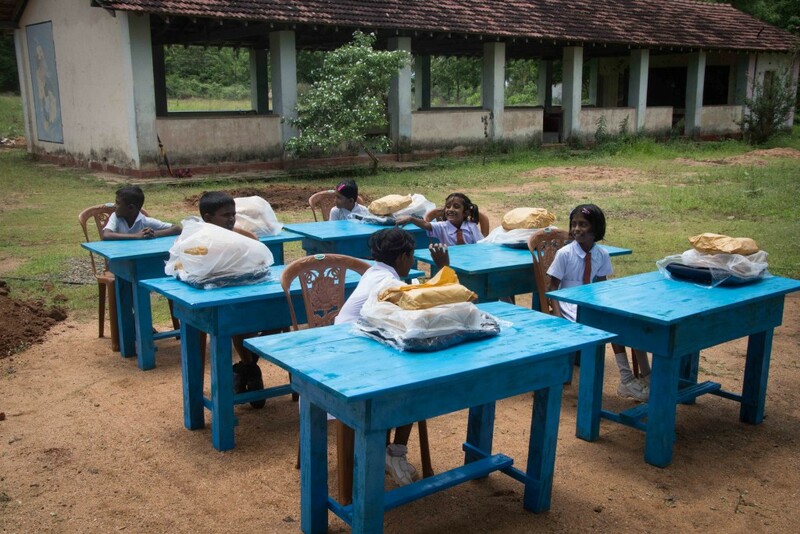 It was a relief to see the desks and chairs constructed, painted and transported to the school from Nochchiyagama on behalf of us. Although friends from 99X Services planned to join with us to visit the children at Ittikulama, they couldn’t due to their busy schedules. Therefore they handed over the school bags bought for the kids in their office. Harshana Weerasinghe on behalf of Akura participated in this event. Besides this, although we had plans to hand over stationary to two school girls schooling with difficulties in Thissamaharama, it was delayed and will be done on 10th October. Akura donates the stationary to those children, one who has lost her father and the other whose father is sick, with the intention of contributing to their education in a scale Akura is capable of. Dasun Sameera will bring the stationary from Colombo on 10th October to be delivered to those two school girls and a teacher (Mrs. Pavithree De Silva who informed us about the girls) from one of the child’s school will also participate at the event. 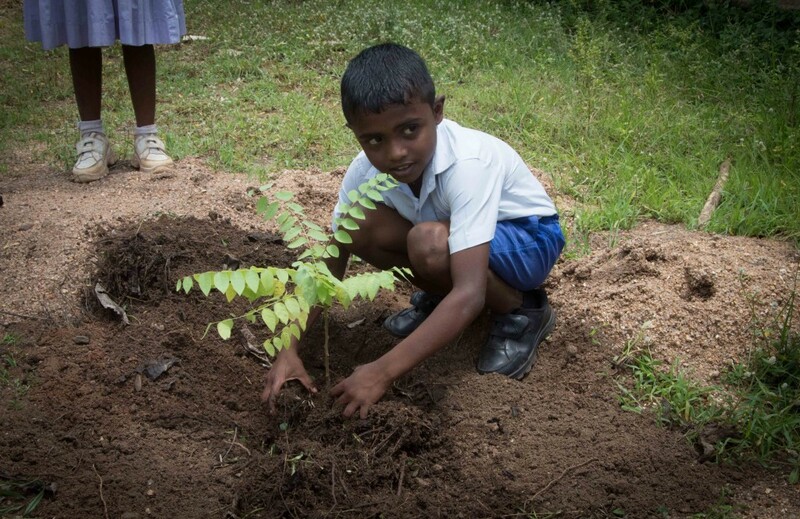 The principal of the school along with the parents had organized a purposive task, that is to plant a fruit plant in the school premises, we also accompanied by the students took part in the task. We, Akura, wholeheartedly wish that one day as this plant bear fruits, these kids will be able to serve the village and the country with their knowledge! Finally, we thank you all who contributed to make this first step a success. We will publish the donations received and the expenditure in the near future for our first program. Stay connected with Akura for more activities in future and let us know if you are willing to join. අකුර පළමු වැඩසටහන ඊට්ටිකුල ප්‍රාථමික විදුහලින්, 2015 විශ්ව ළමා දිනයේ ඇරඹේ!